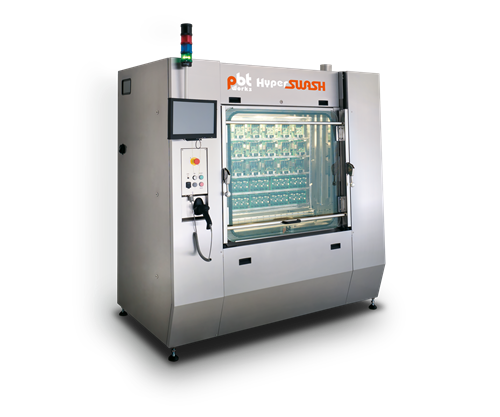 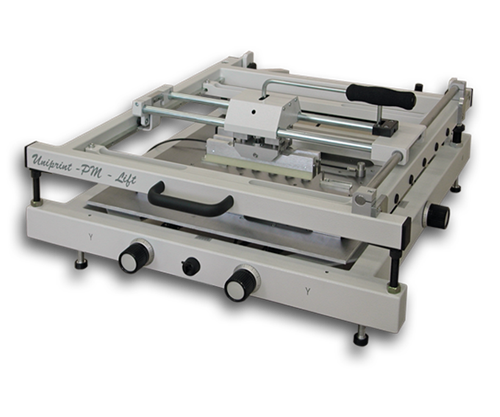 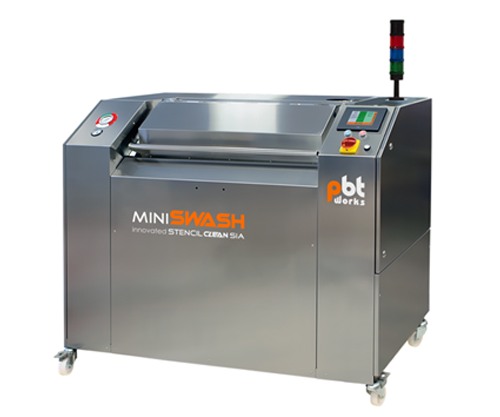 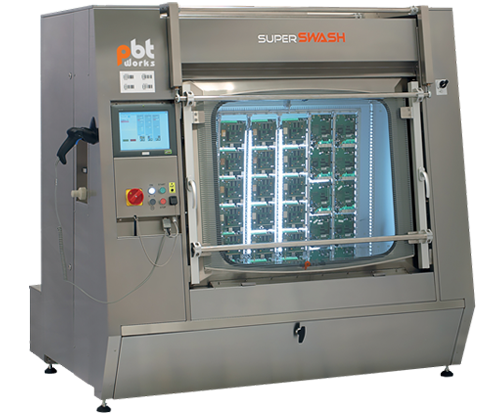 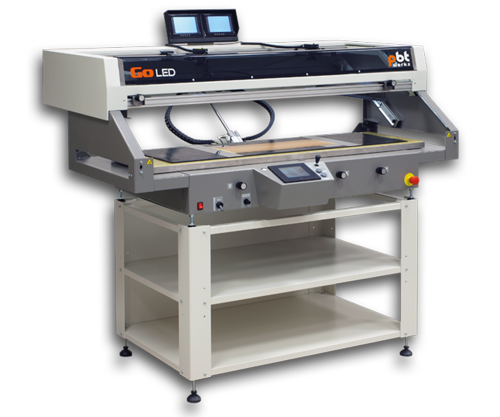 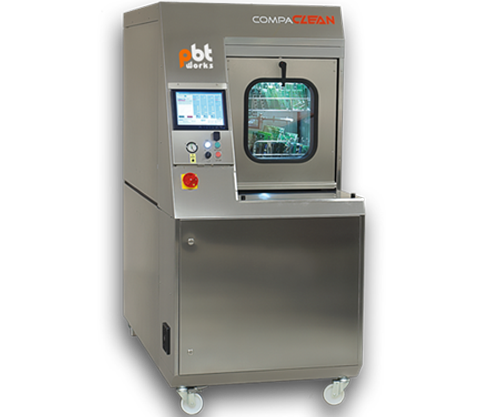 PBT ranks among the world’s most known manufacturers of cleaning technology for electronic assemblies and tooling. 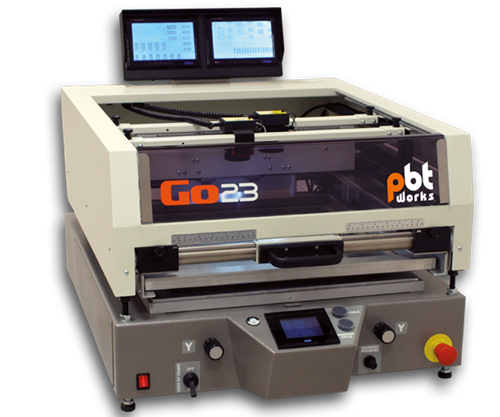 We have our strong design and development team. 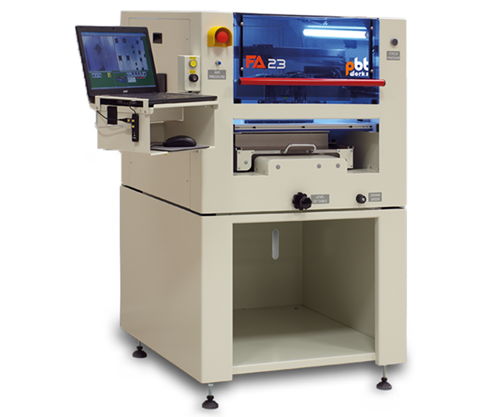 This is why we keep up with necessary process innovations in microelectronic assembly.